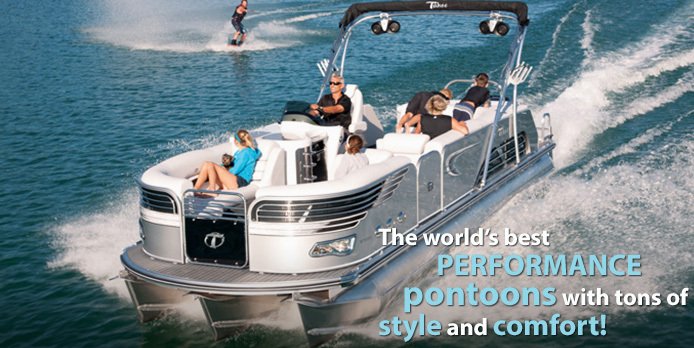 Welcome to Portage Lakes Marine! 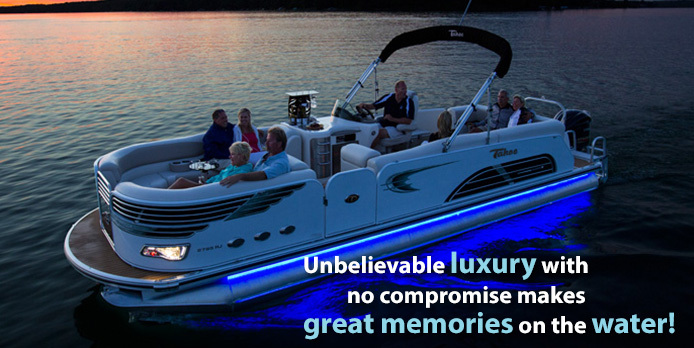 Treat our customers as we would like to be treated – as family and friends. Conduct business with dignity, trust and integrity. Provide leadership and lasting relationships in serving our satisfied customers. Always maintaining the industries highest level of professionalism. All while bringing you our value based services that will not break the bank. 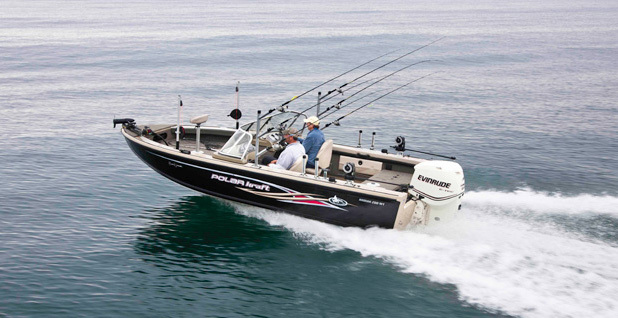 Portage Lakes Marine offers the most comprehensive boat service and boats for sale in Ohio than any other marine dealership out there. 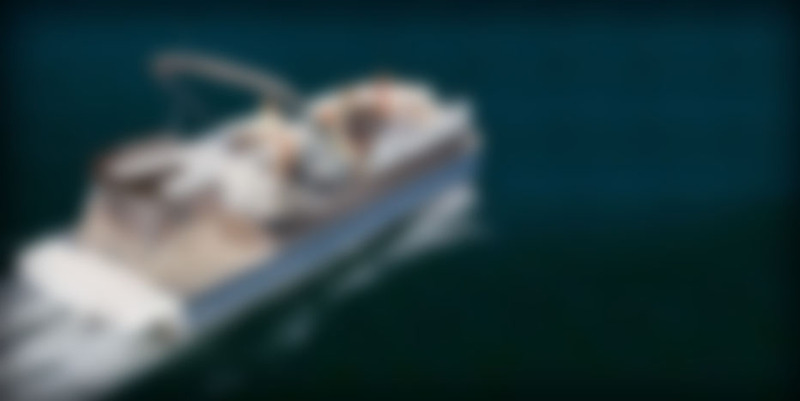 Please take your time and enjoy our web site and the services we provide. We want the opportunity to earn your business and will aggressively pursue the total satisfaction and exceed our valued customer’s expectations. 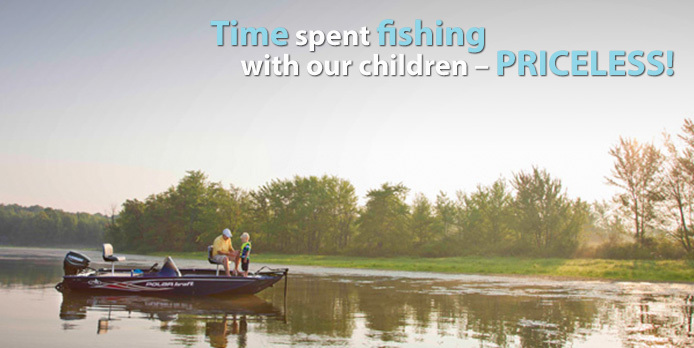 Portage Lakes Marine – where life is a better on the water! Life is short! 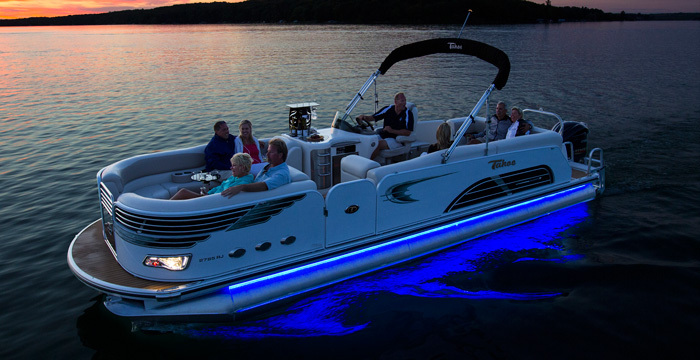 Pick out your NEW or USED dream boat today! Your next new DREAM BOAT awaits you from Regal Boats, Tahoe Luxury Pontoons, StarCraft Deck Boats, PolarKraft Fishing Boats and Bass Cat. 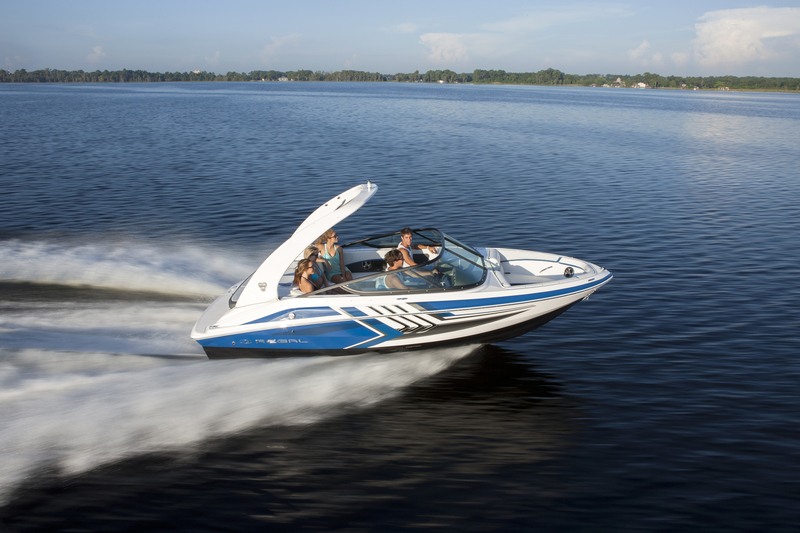 Save thousands and grab one of our Pre-Enjoyed boats. 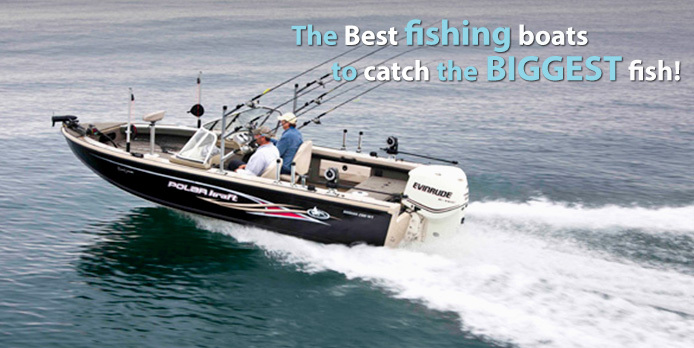 Most used boat models come standard with a dealership backed warranty and price guarantee! Click here to see what we have on sale! 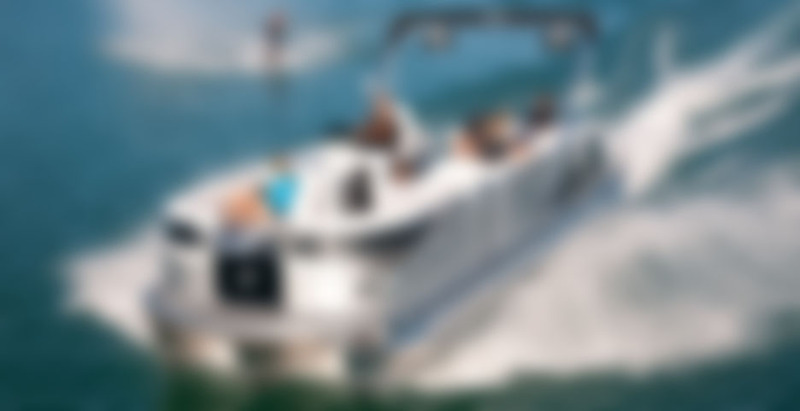 This week we may have the bargain on that next new or used dream boat you have been looking for. Grab the deals while they are red hot! 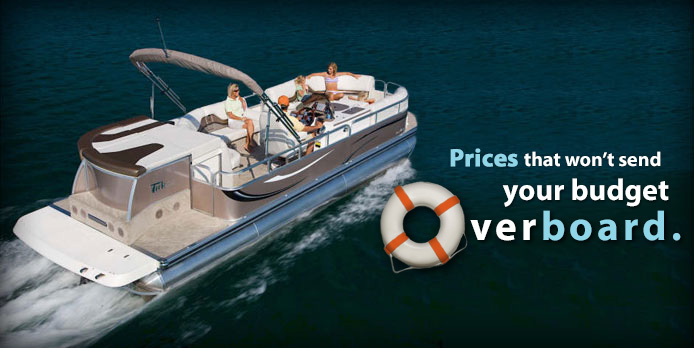 Portage Lakes Marine - your premier boat dealership offering new and used boats for sale in Ohio!